LXRGuide: Agency has certainly made the headlines in recent weeks. 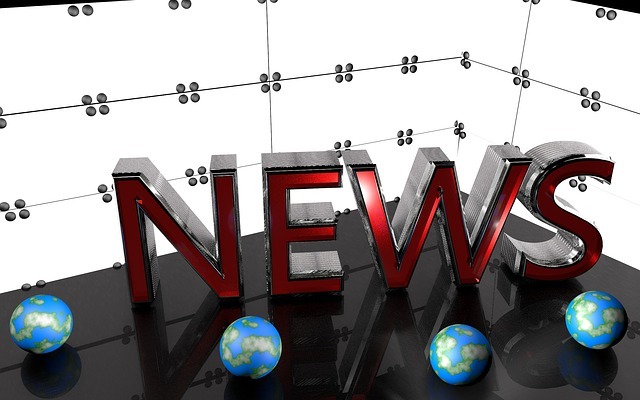 Martechseries and Mediapost each featured articles regarding the new tool edition, explaining why it’s been so beneficial for Netelixir’s clients in this very competitive e-commerce atmosphere. So why is the tool so effective? LXRGuide: Agency combines unique algorithms to provide users with ways which they can improve their ROI and revenue in one dashboard. 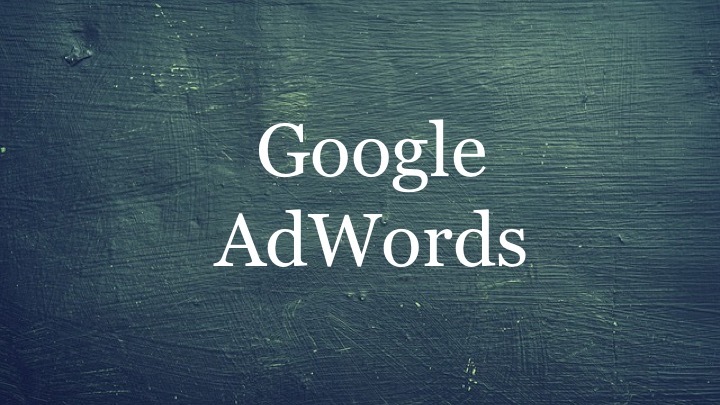 Multiple AdWords campaigns can be optimized at the same time, so it’s not surprising that many larger businesses have taken advantage of this great tool. And the functions can be completed in less than one hour per week. Fascinating! Several of our clients would also agree. Gary Giberson, the IT Director of Netelixir’s client Coffee Cow, reported an increase in website revenue by 17.82% and an increase in paid-search revenues by 77% after using the tool. He also reported being able to carry out the designated recommendations because of how concise the information was displayed. Why is such a tool so important as the years go on? Competition. Amazon has already dominated e-commerce while so many other small businesses are yearning to thrive. And it’s a shame when you think of all the quality good and services out there not being utilized because big name ads are surfacing when browsers make search queries. So when you get the chance to really optimize your account with a tool such as LXRGuide: Agency, take that chance! To be provided with concise tasks with detailed analytics explaining why these recommendations were made is a great opportunity in this hyper-competitive environment. Do not miss out on the chance to thrive. Quite simply, we can prove it. If you think this is cool, you can ask for a demo here and we will be happy to oblige. 5 Innovations That Can Boost Your AdWords Revenue 3 Reasons to Use LXRGuide: Our AdWords Optimization Tool How to Generate Results with Google AdWords: A Step-by-Step Guide What Does the Merkle’s Q1 Report for 2017 Mean for Your Small Business?